It’s a piece of jewelry you’ll wear forever, so it’s really important that your wedding ring matches your personal style. But in a world of seemingly endless choice, how do you ensure that your wedding band is a true reflection of your style? With the trend for personalization growing by the day, many couples are customizing their wedding ring designs with incredible individual touches. If you’re looking to make your mark on your wedding ring, here are six inspirational ways to personalize your wedding ring design. #1. Have your electrocardiograph engraved on the inside of the wedding band. Yes, you read that correctly – you can have your own heartbeat engraved on your wedding ring! This impressive personalization technique enables you to record your heart activity on the inside of the wedding band and will ensure you’re known forever for your envy-inducing displays of affection. The ultimate way to give your heart to your fiancé, an electrocardiograph ring engraving starts with your heart activity being recorded and visualised before being engraved on the inside (or outside) of your wedding ring, leaving you with a completely unique ring design and a lasting memory of how being with your partner makes you feel. #2. Inscribe the wedding band with special dates, meaningful song lyrics, or even, your fingerprint! A longstanding lovers’ tradition, inscribing wedding rings, has been a popular trend since the middle ages. 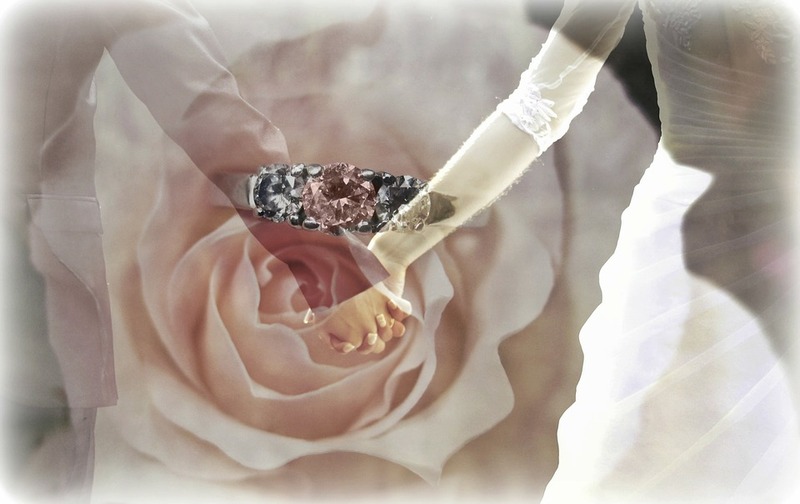 In the courts of Medieval Europe, couples chose lines of romantic poetry to decorate rings made from precious metals. Inscribing words and numbers on wedding rings is a design technique that’s still used today and is one of the easiest methods of personalizing your wedding band. Is there a meaningful phrase, address or nickname that connects you with your partner? Subtle yet impactful, hand-engraving heartfelt messages, significant dates, and even evocative song lyrics can give your ring an extra-special touch. 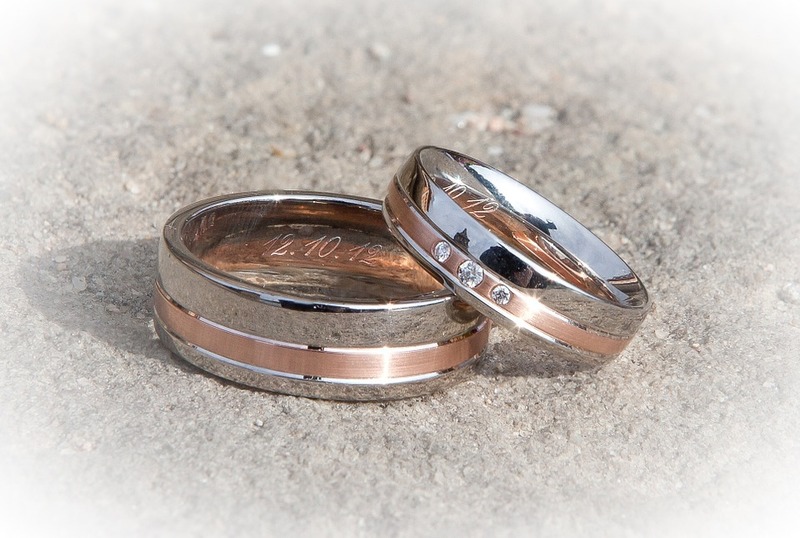 You could even engrave a lyric or phrase that starts on your ring and ends on your partner’s as a way of linking your wedding rings as a matched pair. #3. Engrave the outside of your wedding band. Make your unique love story one for everyone to see by engraving motifs or designs on the exterior of the band. From scroll patterns frequently seen on antique and vintage style rings, and classic wheat (as pictured below), to entirely bespoke patterns, your wedding band engraving will give an instant representation of your style. There is an outer engraving design for every personality and the only restriction is your own imagination! For feminine brides, what about an organic, floral design? Or for couples who want to subtly highlight a special day or time, numerals allow for a dramatic statement in an unassuming design. You could even use a flowing scripture like the magical language of ˜Elvish’ to decorate the band, icons from your favorite movie, or bring the nostalgia of the place you first met to your ring by featuring a set of beautifully engraved coordinates in the outside of the band. #4. Set a gemstone on the inside of the wedding ring. If you are looking for a subtle way of personalizing your wedding ring, setting a small gemstone set on the inside of the band could be the perfect option. Secretive and meaningful, this customization technique is an intimate declaration of love, highlighting the special connection that you and your partner have with each other. It enables you to personalize your wedding ring without changing its external appearance, making it ideal for couples who prefer less overt displays of individual design. #5. Select an alternative metal finish to your chosen wedding band. 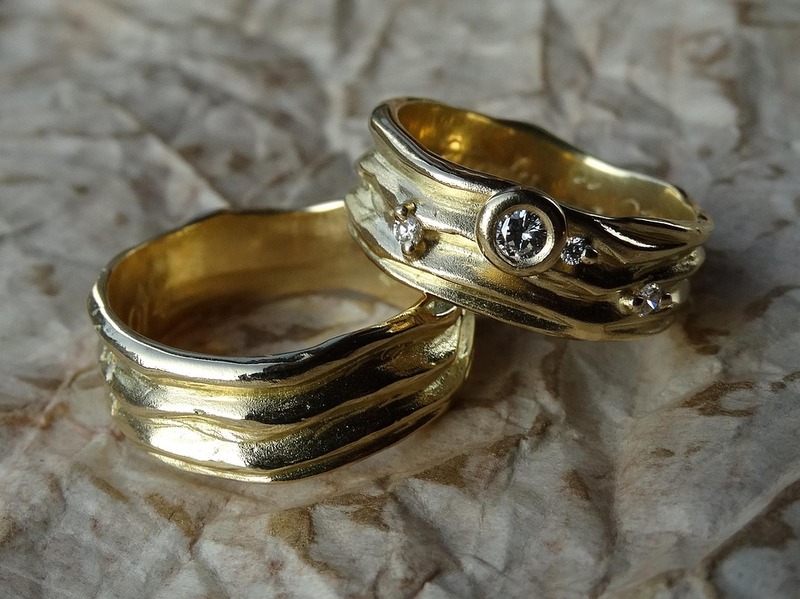 Imagine you’ve found a wedding ring design that you love but want to give it a personal touch. That’s what this technique can offer you and your partner. No matter what your wedding ring design looks like, we can customize the band for you with a final aesthetic of your personal choice. Each band can be finished differently to achieve an entirely unique look that’s just right for you. Whether you choose to give it a traditional polished finish or a contemporary satin look, you’ll be able to impart your style onto the metal and get the individual look you’re after. 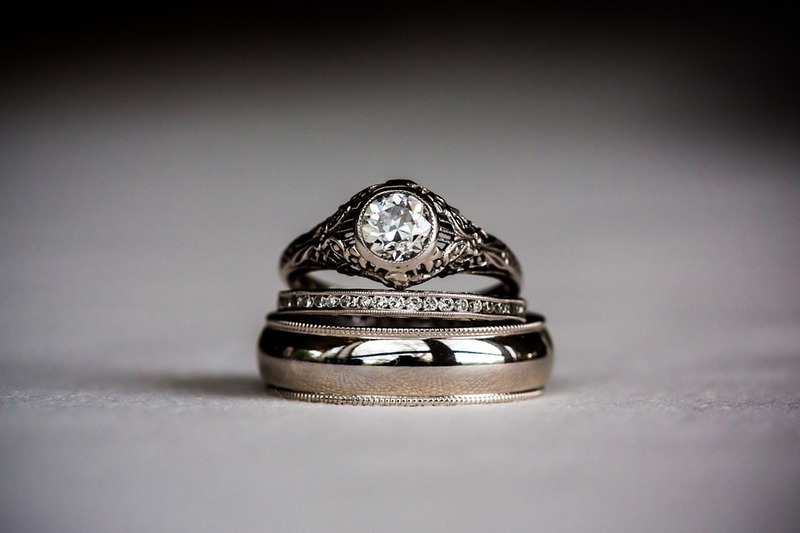 Popular finishes for wedding rings include traditional polished, satin, hammered, and pebbled – each one giving your band a slightly different variation of reflectiveness and texture. For a cutting edge finish, why not choose wire brushed, soft brush finished, sandblasted, matte or even florentine – a beautifully textured metal finish featuring hundreds of tiny raised sections of metal in an almost weaved pattern. #6. Choose two-tone metals for your wedding band. 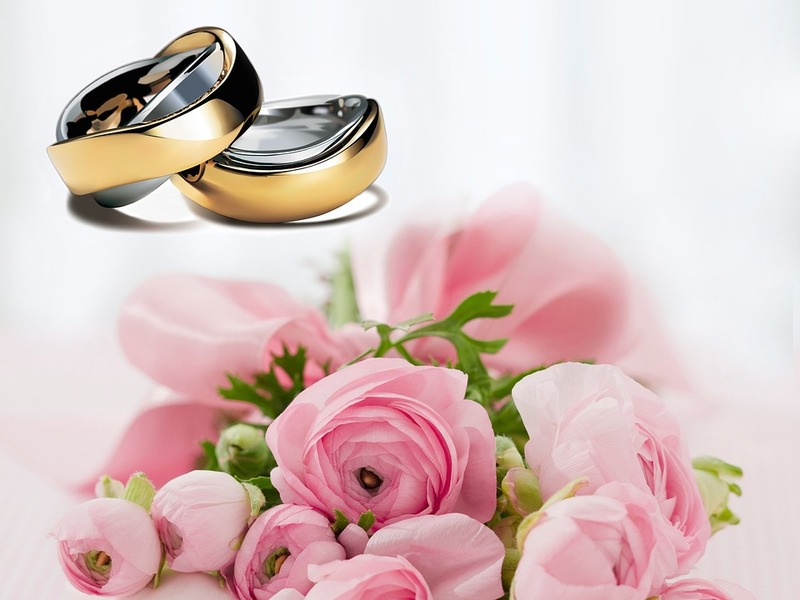 For brides and grooms with a love for contrasts, two-tone metal wedding rings are a great choice. Fast becoming a modern wedding trend, these unusual looking rings provide make a great statement. Using two precious metals for the wedding band brings color, personality and your individual tastes to the design of your most treasured jewelry piece. Often resulting in a contemporary finish, mixing metals is a great way to incorporate your favorites without feeling restricted by one color. 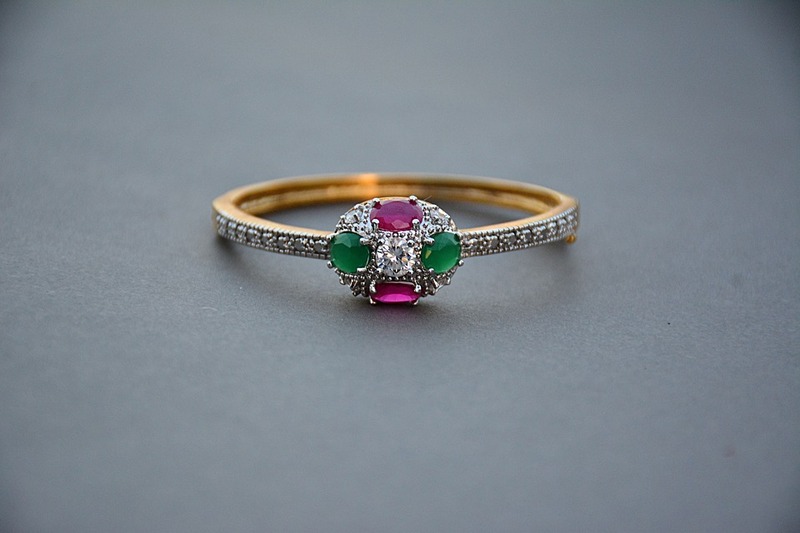 You can also enhance this color contrast by setting diamonds or colored gemstones into each metal so that it really stands out as something personally chosen by you. By using a metal color that will complement the color of your stones, like rose gold with pink sapphires, for example, you can really emphasize the beauty and color tones of your selected gemstones or diamonds. As shown in the image below, you can add an antique edge to the contemporary look of mixed metals by merging them with delicate milgrain – a pretty metal beading technique that’s ideal for vintage-loving brides to be. With a huge range of techniques to personalize your wedding ring, we’re sure you will be able to stamp your own style on your most important piece of jewelry. What’s really exciting is that personalizing wedding rings for you and your fiancé can result in either a pair of rings that feature identical elements that are special to you as a couple or two completely unique wedding bands for lovers with their own individual style. Whether you choose vintage style rings with traditional internal inscriptions or contemporary wedding bands with trend-setting metal finishes, be sure to make your rings as individual as you are with one or all of these design elements. We’re excited to see what you come up with to make your ring design unique to you so don’t forget to share images of your personalized wedding bands with us! Looking to finance your ring or your dream honeymoon? Set up a honeymoon registry with Honeyfund. Taylor & Hart is a custom jewelry store that offers personalized engagement rings that tell the unique story of a couple’s love. Formerly called Rare Pink, the store is an online store with physical locations around the globe. If you are looking for a unique engagement ring, you can select the metal, type of ethically-sourced stone, ring design, stone cut, and stone quality, along with any custom touches. Experts are available to speak with you throughout the process as you select the ring of your dreams that is special to you. Once you have selected your ring, you can expect delivery within four weeks. To minimize the risk of buying online, Taylor & Hart offers an unconditional30-day return policy. For more information, check out the website at https://taylorandhart.com/ or, in the U.S., call (646) 712-9358.